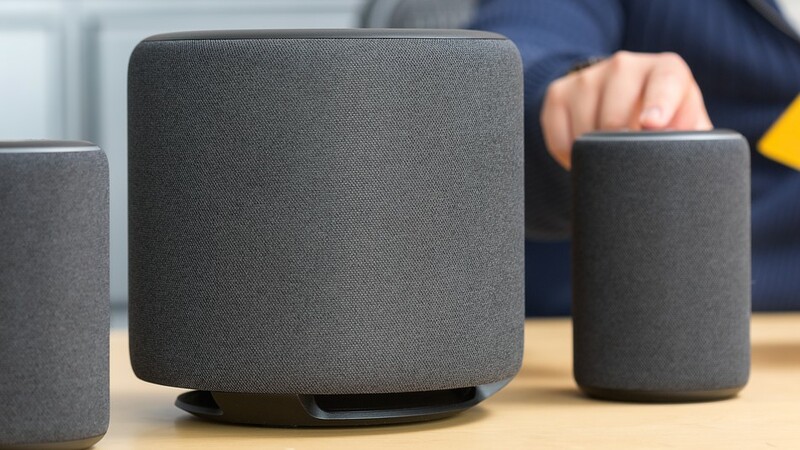 Cyber Monday 2018 is the perfect time to pick up Amazon’s Fire Tablets and Echo speakers along with their other dependable devices. They’re built to be affordable, and some of them are especially cheap during Cyber Monday week (yes Amazon can’t do anything for just one day). Plus they make the perfect gifts for those hard to shop for people. 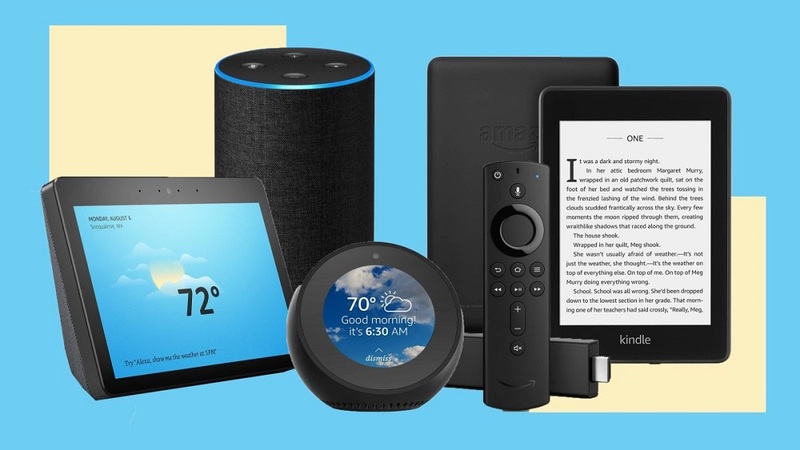 We’ve compiled every great deal on Amazon-branded devices going on right now. Amazon has a Device Deals page with many of its Cyber Monday deals, but we have them all organized below. You can expect these prices to hold through Cyber Monday 2018 as Amazon normally does this. You can find our Holiday Gift Guides at the links included. This isn’t the new waterproof Kindle Paperwhite that we highly recommend, but it’s still an awesome ebook reader. If you’re an avid reader, check out Kindle Unlimited. It lets you read unlimited books (and listen to Audible books) for a monthly fee. If you’re dead set on the new Paperwhite, you can always trade in your old one for 25 percent off. We’ve always been fans with some of Amazon’s Fire Tablets. The Fire HD 8 and Fire HD 10 are our two favorites, along with the Fire HD 8 Kids Edition if you’re buying for a little one. 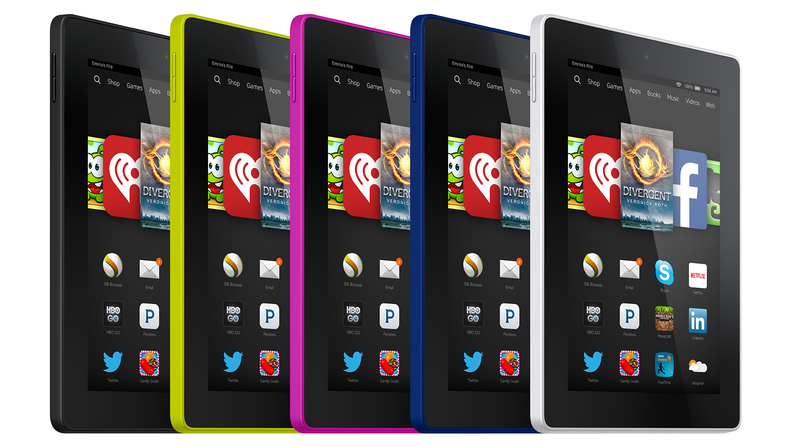 We do not recommend you pick up a Fire 7 tablet, even at Black Friday and Cyber Monday deal prices. Just because it’s cheap doesn’t make it worth buying. Fire HD Show Mode Case & Dock for $30 ($10 off).Amazon’s Show Mode dock turns a Fire tablet into an Echo Show speakers of sorts, bringing Alexa to the forefront. The Dock stands the tablet up at a good angle for the kitchen or coffee table use. You can also buy it bundled with a 10-inch or 8-inch Fire tablet to save more money. New Echo Dot for $24 ($26 off). The best price we’ve seen, and this model has an improved speaker. New Echo Plus for $110 ($40 off). The best-sounding Echo Amazon makes. Echo 2 for $69 ($31 off). Buy the red version and Amazon will donate $10 to the Global Fund to help eliminate HIV/AIDS. Echo Spot for $90 ($40 off). You’re probably better off buying an Echo Show. Read our Echo Spot review. 2 Echo Plus Speakers + Bass-Boosting Echo Sub for $330 ($100 off). If you really want your Echo setup to play better music, this combo is your best bet. 2 Echo 2 Speakers + Bass-Boosting Echo Sub for $250 ($80 off). Same deal as above, though the Echo 2 cannot match the Plus in music quality. Echo Dot Kids Edition for $50 ($20 off). This Echo isn’t the most exciting ones for kids, but it is discounted if you want an Echo a kid can use. If you purchase an Echo product, Amazon will discount these items. Amazon’s Fire TV platform is great if you subscribe to Amazon Prime or buy Amazon Instant Videos. It emphasizes Amazon content above Netflix and other providers, but it does have most of the major streaming apps. At these Black Friday deal prices, even the Fire TV Cube is mighty appealing. 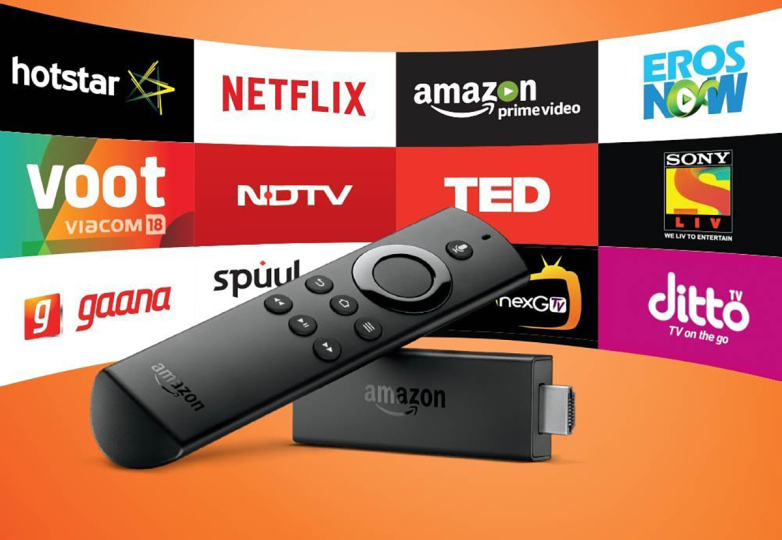 New Fire TV Stick 4K with Alexa for $35 ($15 off) – Choose this version if you own a 4K TV, or if you want Alexa voice control via remote. Fire TV Cube for $60 ($60 off). *At $60, this is a great deal. It’s not much more useful than a Fire TV Stick, but it does have hands-free Alexa and voice menus. Fire TV Recast 500GB DVR with two TV tuners for $180 ($50 off). Think of this like an Amazon Tivo of sorts. It lets you record live TV. These are deals above and beyond what Amazon normally offers for its various services. 1 Free Month of Kids FreeTime Unlimited (Was $3/mo) – This service offers more than 10,000 vetted games, movies, TV shows, and apps for a child. Expect stuff like Nickelodeon, Disney, and PBS content. It works best if you own a Fire Tablet. After your first free month, you can subscribe to a three-month plan for $3 (that’s $27 of savings). Amazon Prime for $6 Per Month (Was $10) – If you have a government assistance EBT card or Medicaid card, Amazon will give you a discount on Prime. 1 Free Month of Prime Pantry – Prime Pantry is Amazon’s way of letting Prime members shop for common household items. You save more by bundling items together.